For many years mankind has been bewildered over these intricate geometric formations that have formed in crop fields across the world and the phenomena has only increased coupled with unexplained aerial phenomena hinting at some form of a higher intelligence communicating with us in subtle ways. Many researchers and followers of the phenomena have witnessed and also recorded some rare video footage of Orbs or Balls of Light (BOLs) hovering over the formations in the fields, moving consciously ruling out the possibility of any known atmospheric occurrence. Based on certain meditation experiments involving the power of the human mind there is good reason to believe that it is possible to influence the formation of these patterns psychically making it an interactive phenomena. The genuine crop circles have the stalks bent at the nodes without damaging the crop. They also show biological changes to the crop at a cellular level, malfunctioning of electronic equipment because of the presence of a strong electromagnetic field around the crop circle and positive health effects of people visiting the sacred sites. There have been many instances of people walking into the formation with a headache or an ailment of sorts and walking out completely healed. There is a well known incident of a lady who entered one of these formations and walked out healed of a malignant brain tumor. Clearly the crop circles represent something more than just impressive fractals. 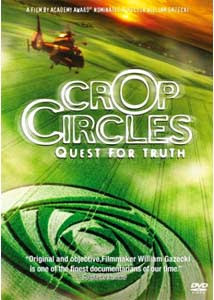 Crop Circles, Quest for Truth ! In this 115 minute intensely detailed documentary on Crop Circles, William Gazeck, the Director explores the science and spirituality surrounding these fascinating geometric patterns governed by principles of sacred geometry and which possess the same golden ration present in the anatomy of all biological life and celestial alignments. "Of the 100-180 or so formations that have appeared in southern England every summer for the past 12 years, it is highly doubtful that more than a few were surreptitiously and secretly manmade - the facts don't add up for anything more than a handful of convincing fakes in any given year. That leaves a huge, unexplained and authentic phenomenon. My assertion, which is absolutely 100% certain and unabashed, is that in fact there are hundreds if not thousands of authentic Crop Circles that have appeared in the past somewhere in the world." Download the Movie Torrent ! 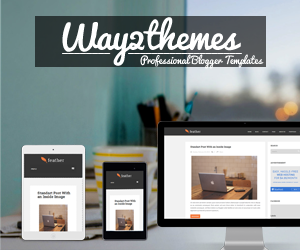 Thank you again for your beautiful website. It's all so exciting and humanity is up for some grand surprises!